Academic Advisor: I have advised several students during each term. Served as a committee member in several Ph.D. and Master Theses. Member of the Undergraduate Committee Curriculum of the CSE department from Jan. 2001 until present. 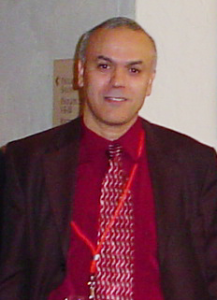 Member of the CS undergraduate curriculum committee from Fall 2003 until August 2007.